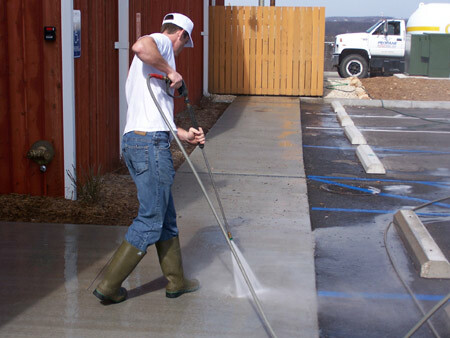 Shepherd’s Company offers concrete sealing services for concrete pads, driveways, sidewalks, and patios for your home or business. Because concrete is naturally porous, it absorbs water. Freezing temperatures will cause the water absorbed by the concrete to crack. 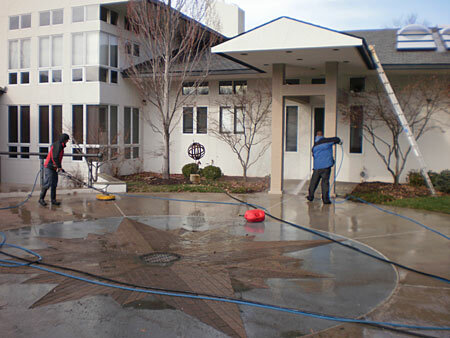 Driveway salt can also cause pitting in the concrete, causing its appearance to rapidly worsen. 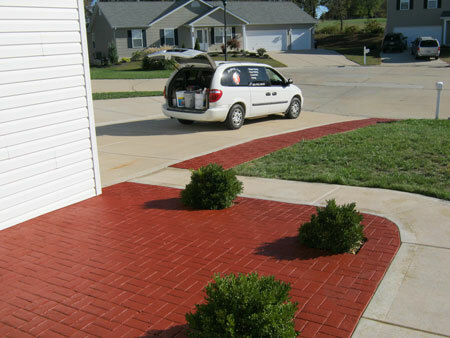 Because sealing inhibits the concrete from absorbing water, your chances of getting cracks in your pavement are reduced with concrete sealing. Find out more about our experience with a range of waterproofing services including caulking.